Pretty recently Rich Johnston over at the popular website, Bleeding Cool, made a post asking if in 2014 we will see a $4.99 price point for a comic the regular page-length (not counting ads) of 20-24 pages. The mere thought of such a thing sends me reeling, as if comics were to start costing that much on average I would have to basically give up on almost all the books I read, as 5 dollars just feels like such a high number. There already is some questionable pricing going on at the start of 2014 anyways, with the new re-release of "Miracleman" (also known as Marvelman) being a prime example. From all accounts that I have heard, "Miracleman" was a stellar comic. It featured Alan Moore doing his deconstruction-of-the-concept-of-heroes routine that he later continued to do with the seminal series "Watchmen". 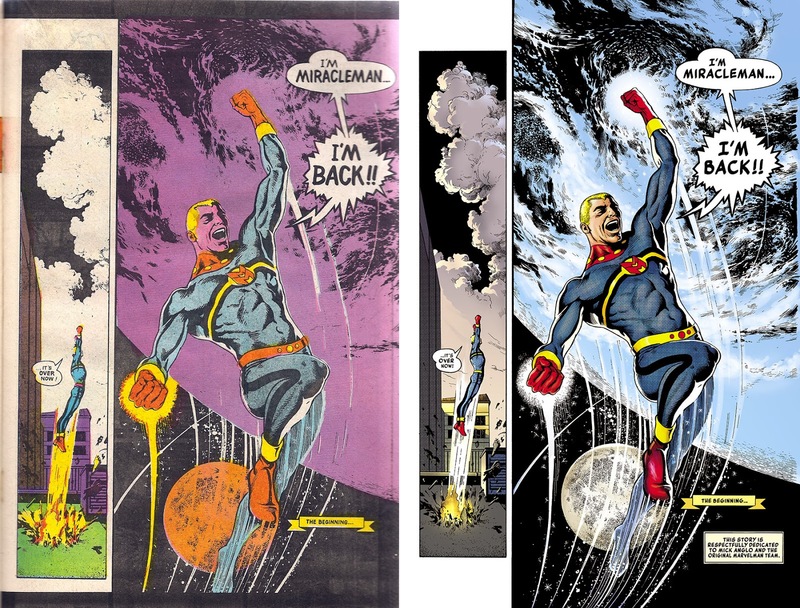 The problem was that ol' Miracleman was wrapped up in more confusing copyright issues than someone could shake a stick at, so being able to read it either meant finding a scan of the old issues online or buying highly-expensive back-issues. 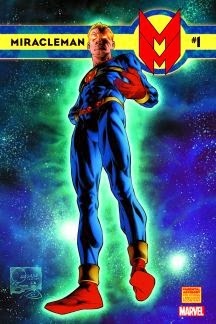 Marvel bought the rights to Miracleman some time ago (2010, right?) and after further wrangling with the property's rights finally are able to reprint the classic Moore stories through when Neil Gaiman took over the character. Through an agreement with Moore he is never listed by name on the comic, just as, "The original writer," and all the profits are to go to his co-creators because if there is one thing Moore has made clear repeatedly, he is pretty fed up with/hateful toward super-hero comics, even the ones he has made. So, the rights to Miracleman are finally sorted out and Marvel can now release a nice big book collecting all the classic stories, right? Well, first they have got to milk all the profit out of this they can so the comic is being re-released in single-issue form just like back in the olden days of the 1980s. I can't knock Marvel for doing that--everyone wants to make a profit--but here's the rub: The price is atrocious. Marvel wants $5.99 for the first issue of Miracleman. Let that sink in, $5.99. I know it is kind of an apples-to-oranges comparison, but for that price you could rent a $1.20 movie from Redbox for 5 days after you add-in the tax of the comic, you can get a value-meal at a fast-food joint for around $5.99, and if you wanted to buy the Sunday edition of the New York Times, that hulking behemoth would be yours for the $5.99 and a penny. It just sounds horribly expensive. Marvel may have re-colored the comic to make it look better (in some people's eyes, other folk are really mad about that) and there might be a bunch of supplemental material in the comic too, but how can Marvel justify a six dollar price-point for a comic, no matter how classic the series is? It just feels wrong--probably because it is wrong. The re-coloring has pleased some and enraged others. I know, I know, there is inflation to worry about, the rising costs of paper, etc. However, if a comic is going to cost more, it is going to have to impress me to that much greater a degree for me to want to buy it. Something I would maybe pick up for $2.99 I'll scoff at if its $3.99, so Lord help us if $4.99 starts to become a standard. I get having special big-issues of comics that are priced higher, the new "Detective Comics #27" cost eight bucks, but was also loaded to the brim with material. "Miracleman" costing $6.99 and throwing in a bunch of extra stuff people don't really want besides the Moore-written parts is different. With "Detective Comics #27" we want all the of the stuff in there, with "Miracleman" Marvel just seems to be taking advantage of people. 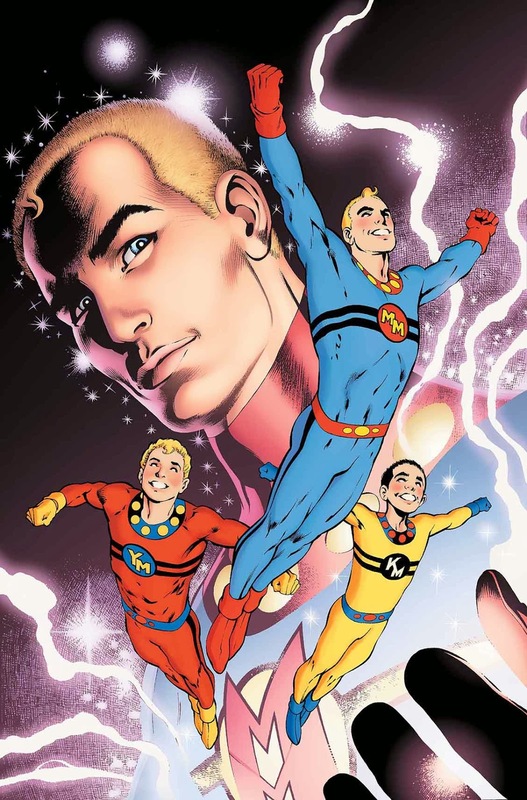 Once all the single-issues of the old Miracleman stories have come out, and Marvel is doing new ones, I think I may pick up the trade/hardcover collecting all the great early work by Moore and those who followed him. 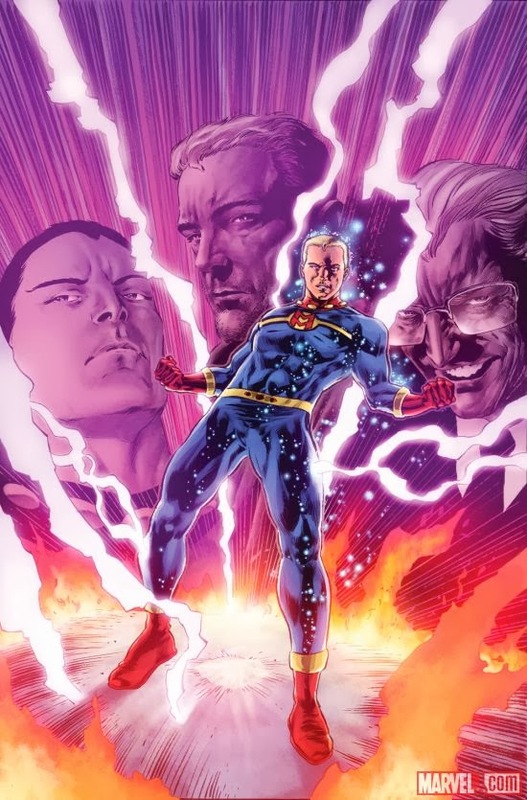 As long as such a book isn't also absurdly over-priced I think it would be a good thing to have, I'd be able to enjoy the saga of Miracleman and see why the people who have read it tend to speak so highly of the series. Right now, however, that $5.99 is just not a price I can handle. We have Miracleman costing quite a lot, other comics inching up in price to the point where $3.99 is now almost basically the standard cost of a comic, and the potential for $4.99 to become more common before too long also. In the end it all comes down to the question of if the cost of a comic is equal to its quality. Unfortunately, I don't think there is that much stuff so high in enjoyment that it meets the threshold of $4.99 being reasonable. We'll just have to see what happens in the future though.